2019.03.14 New International Students from Eritrea! 2019.02.13 RTC students from Bhutan came to Japan as a part of STAR Program. 2018.11.04 Dejen Tesfalem to renew the record at Kanagawa High School Ekiden! The school to change your reluctance into enthusiasm (Japanese Book) SEISA Group continues its challenges beyond the frame of school and borders. 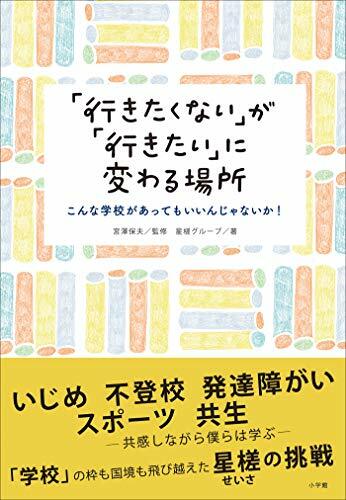 In this book, various people related to SEISA including staffs and graduates talks about SEISA's goal "KYOSEI Society where different people live in harmony" as well as "KYOSEI Empathy Education" which SEISA has been working since its establishment. Yasuo Miyazawa, CEO of SEISA Group, supervises as an editorial. The book aims to support to create the society where all children recognize each other, and become friends. 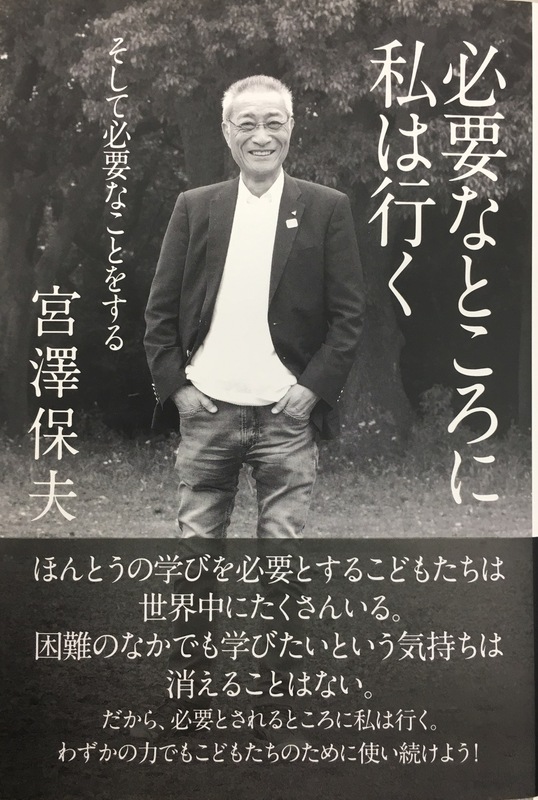 I shall go where I'm needed, and I shall do whatever needs to be done (Japanese Book) 7 years since the last book "The school to change your life", the author Yasuo Miyazawa talks about his non-stop activities in Japan as well as in the world. He says, "There are so many children all over the world who needs real education. Passion for learning never decease even in the midst of challenges. This is the reason that I go where I am needed. Let's put all your energy to support children!" 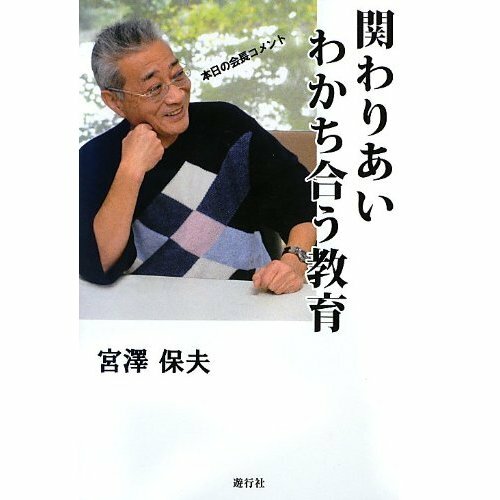 関わりあいわかち合う教育(Japanese book) The compilation of Mr. Yasuo Miyazawa's daily comments reveals his passion toward education and children. 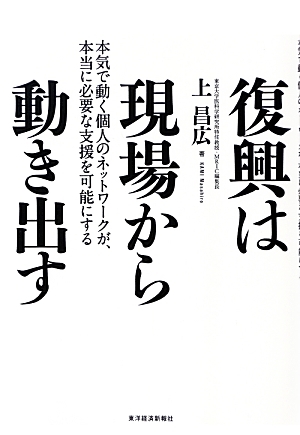 Movement of reconstruction starts from actual spot (Japanese book) The book is about medical support activities conducted in Fukushima since March 11, 2011, written by Dr. Masahiro Kami (Specially appointed-professor at the Institute of Medical Science in the University of Tokyo.) The contents include support activities carried out by FGC, local volunteers, and university student volunteers. The latter half of the book explains how human development through education is necessary for reconstruction. A foundation of medical science is as well a part of it. 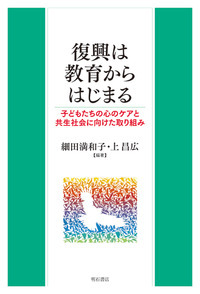 Reconstruction starts from education -caring children's mental health- (Japanese book) After the Great East Japan Earthquake, experts from various fields, who never had a chance to meet during peaceful times, gathered at Fukushima Hamadori for reconstruction. They also provided children with mental health counseling. 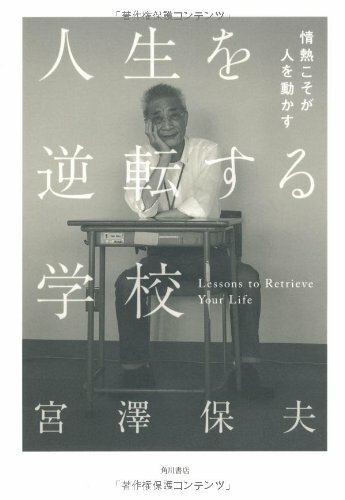 What school passion to reverse the life moves the human (2011) (Japanese book) The Founder of SEISA Group & FGC, Yasuo Miyazawa's passion in teaching are expressed in this book.